At the other end of the spectrum, the garment has already been washed and accidentally felted and shrunk down to fit a doll. Let go of the romantic notion that recipients are going to take great care in caring for their hand knit gift. The first tip is knowing your giftee. There are those who carefully hand wash their favorite knits and take a great deal of time and care to ensure their clothing survives as long as possible, but every person has their own habits. If you know your favorite cousin isn’t going to carefully hand wash a garment, opt for a machine washable yarn. Superwash or a synthetic fiber like acrylic or nylon. As beautiful as some blends can be, you don’t want to put time, effort, blood, sweat and tears into a project to have it felted after the first wash. It’s only going to make your recipient feel guilty and you wishing you had known what was coming. 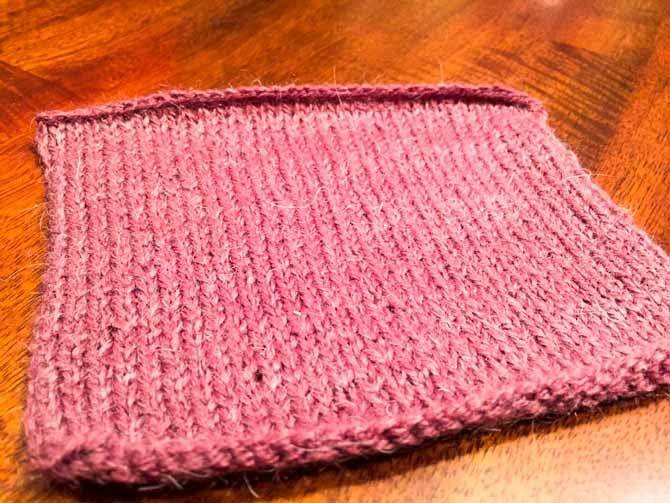 The best way to tell how your yarn will react to washing is to wash your swatch. My second tip would be to communicate clearly what the washing instructions would be for these garments. There are a few different ways you can do this, the first is by simply verbalizing it. 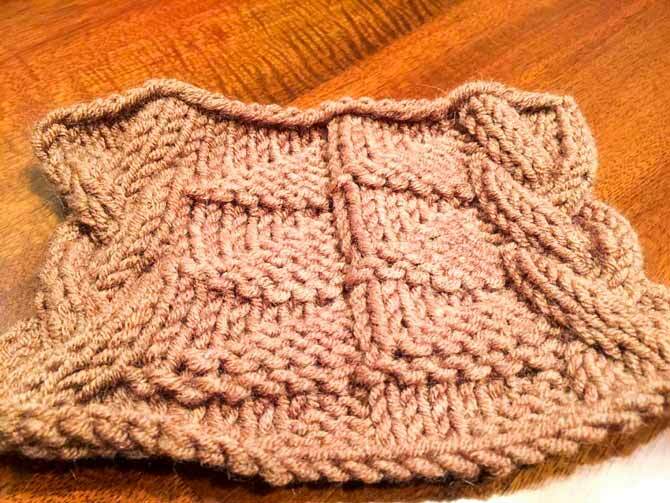 After your gift has been opened and the joy of a hand knit garment has receded, just say “oh by the way, to wash this…” Easy peasy. Just make sure you’re giving these instructions to the right person. I wouldn’t want to tell my father how to wash the hand knit socks I gave him, when I know my mom will be the one actually washing them. 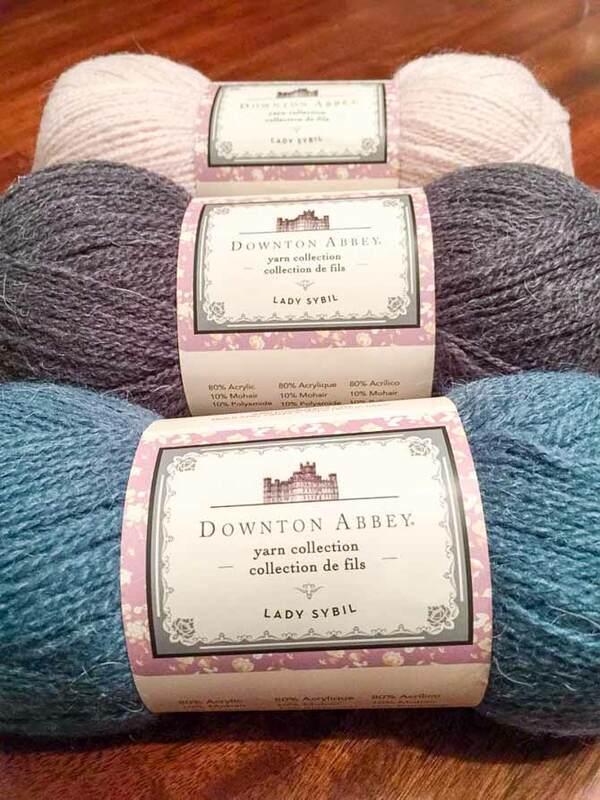 We wouldn’t want to ruin any beautiful yarn. If you’re worried these instructions will be forgotten, or simply want to provide a backup, you can slip some written or printed washing instructions into the gift bag or box. Perhaps fasten them to the garment with a safety pin to ensure they’re not lost in the chaos of Christmas paper that so often happens. You could also provide a sample size packet of wool wash if the garment requires a rinse free detergent and place the instructions with the wool wash. If you want to get fancy about it, I’ve heard of people creating their own labels to be sewn into garments, a hand wash and a machine wash instructional label. Sewn along an edge or on the inside of a garment, just like anything store bought. Intense patterns such as cables can be steam blocked to keep the depth of the stitches. 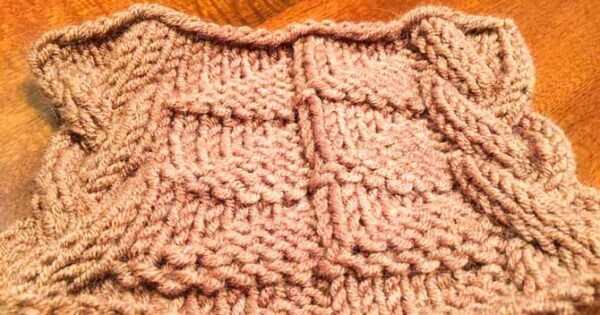 Hopefully all the hand knit gifts out there survive the holidays and the first wash after with the 2.5 tips on sharing washing instructions for knits. May you have the opportunity to teach non-knitters about the art of washing their garments and keeping the love alive. 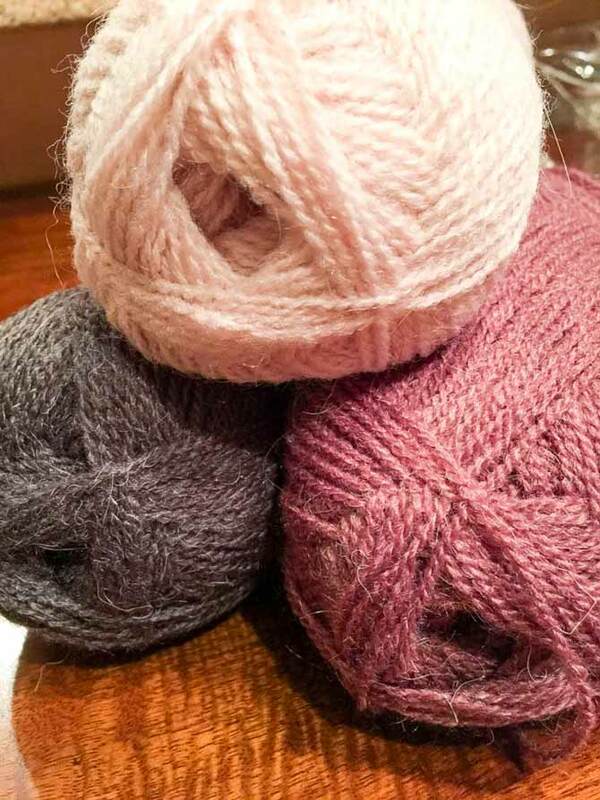 As knitters we put our heart and soul into what we make, to wrap our friends and family in our love. The couple extra steps in washing will be well worth the effort.